Hey everyone, it's been awhile since the last update post but a lot has been happening. Although there isn't a lot of content like usually, the backend of Roat Pkz is always improving and preparing for the next flood of players, currently I am working a lot on getting the server in a shape where I'm comfortable in spending a lot in advertisements knowing that people will want to stick around, hope you wait excited! Please Note: All ethers are dropped on death, even if you protect the item. You can now change the look of a few Pets in-game, just right click them and hit 'metamorphis'. It currently works on the Zulrah snakeling, Corporeal Beast Pet & Vet'ion Pet. As most of you have noticed by now, client timers have been added in-game for multiple things. We are currently testing them out and seeing how the feedback is, we may or may not keep them in the future. 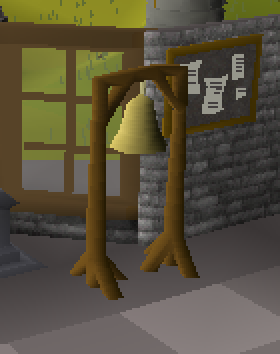 There have been 3 bells added in-game to request fights. They can be rung every 5 minutes. They are at ::Brid, ::FunPk and ::RiskZone. Poison and venom now work 100% at same rate as OSRS, and it also works vs NPC's now. A new ::FunPk zone has been added. It's the same as the OSRS Clan Wars portal. It also has a mutli-area deeper. - New ::Chins and ::hills teleports added (& Chins hotspot). - Donator Shop Sellback raised from 65% -> 85% (both Pet + Cosmetic shop). 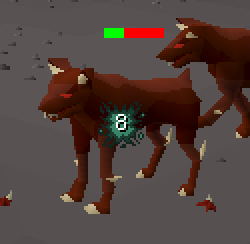 - Veng and Recoil damage are now dealt on the same tick, no matter your PID. - NPC & Player under attack has been re-written, should resolve bugs with Skotizo + NPC's Pjing you. 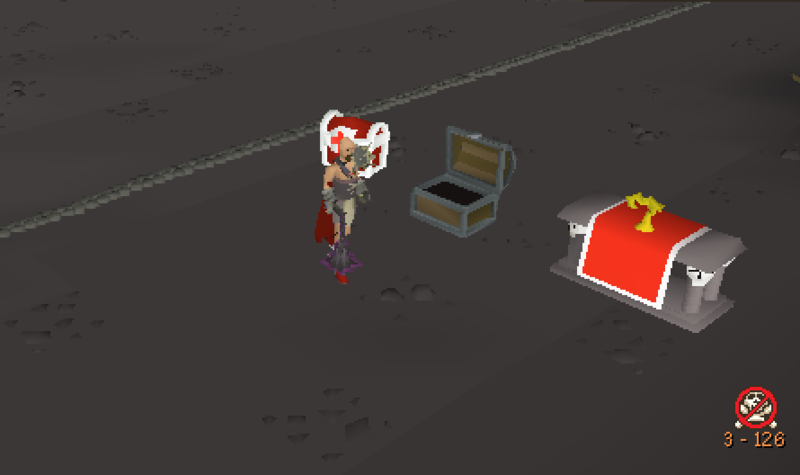 - The cache is now loading the latest OSRS data (#176). - Double Deaths have now been enabled everywhere (if you die at the same tick) eliminating PID advantage. - You can now load your kits straight after death, no more waiting 'under attack'. - Staff Members can now middle-man yell-tag sales & changes. - Kills are no longer counted in FunPk or Duel Arena. - You no longer lose items in the F2P Zone. - You can now toggle an option to right click only on your clan members (Great for deep wild). - Clan names can now be up to 50 characters, so you can add more images with <img=x>. great updates cept freeze timer. 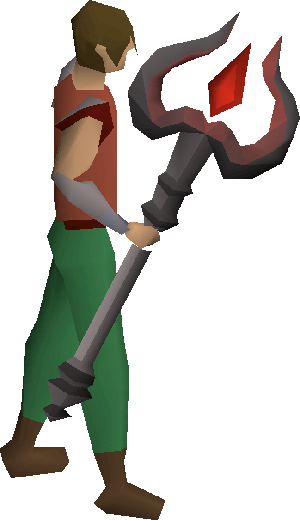 looting bag and ancient mace still yet to be implemented tho. will patiently wait sir! 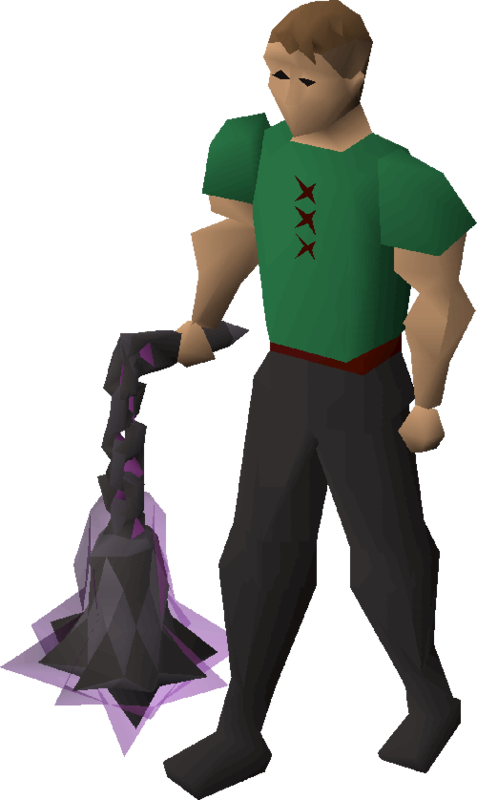 Bring back Statius hammer? And vesta spear wtf. While you're at it chaotics. Make something good for donators besides ::yell. "acting like a 14 year old"
Should keep Slayer skill busy for a while. 1.no 2.no and fuckoff with chaotics roatz is a osrs server (REVISON 317) ever heard of which revision chaotics got added on ?.. revision 667 or 614 or 504 dont remember but not at 317 you drunk lmfao and donators have a fking zone to farm for hours ::dzone ever heard of it?. Can you ever reply to someone's comment without being a disrespectful 14 year old spaz? Btw not gonna reply to your reply because you're completely irrelevant. Have a nice day. i cant read spain mayb try english? I appreciate the effort you're putting in, nice work keep it up.